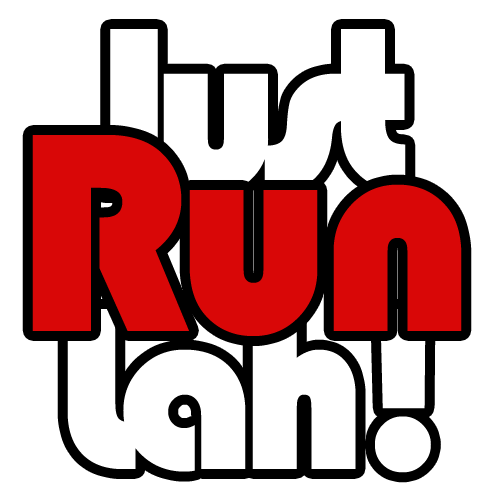 The Race For Every Family: Stroller Race Singapore 2015 | JustRunLah! 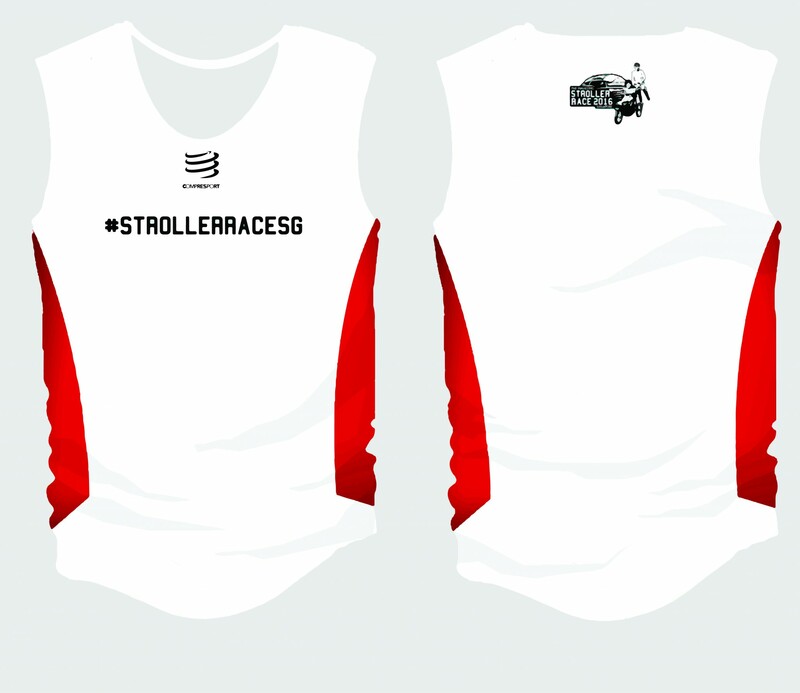 The Stroller Race Singapore 2015 is not just a race between strollers; it is a race for families. While any family with children can join this race, having a stroller adds on to the fun and challenge when running along the designated race route. This requires teamwork between your family members as you race to the finish in the fastest time possible while steadily pushing the stroller! Most children like to be active, and parents play an important role in providing the environment to encourage a continuous active lifestyle from young. It is a good thing for parents to be active and to also bring their children out, encouraging them to take part in sports. 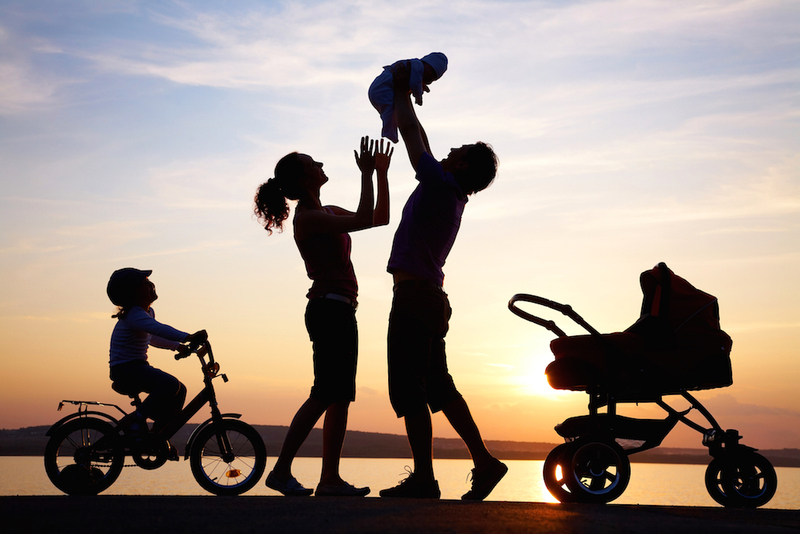 More importantly, participating in an outdoor activity together as a family is a good way for a family to bond. In fact, the themes along the Stroller Race route is inspired by important values that bond a family together, such as “Love & Respect”, “There for each other”, “Determination” and “Togetherness”. 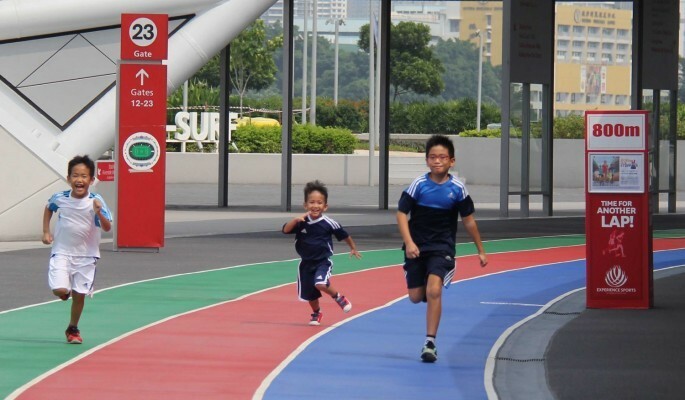 Claim the Title as Singapore’s Fittest Family! The Stroller Race Singapore is a challenge for families from all over Singapore, which spans across a 5km route around the Sports hub. There are 4 different categories – 5km Stroller Runners, 5km Family Run, 5km Stroller Walkers and Kids Dash. 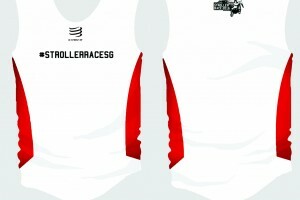 Take part in the respective category for your family; race together as a family, and win as a family! 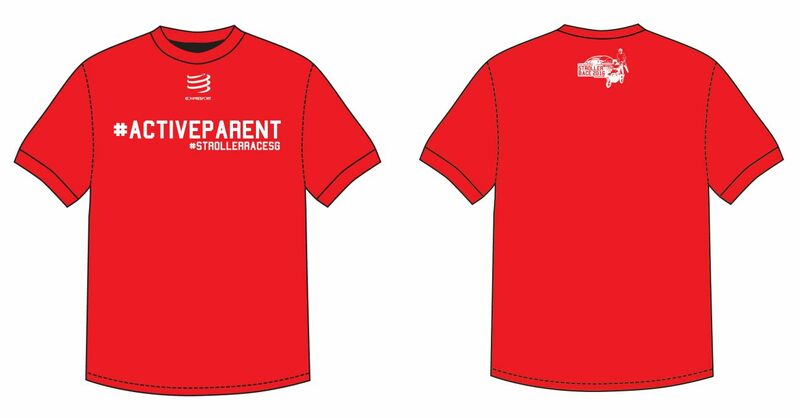 If you are a parent, you can also take this opportunity to inspire and encourage your family along the race and wear the Active Parent finisher Tee with pride. 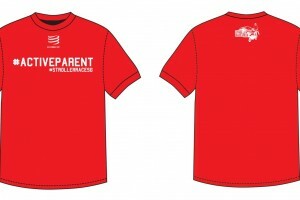 As we all know, an active parent is a responsible parent. The race culminates in an exciting Talent Carnival at the OCBC Square where fringe activities such as the Kids Dash, Motor Ability Assessments and Sports Tryouts will take place. All participants and families are invited to experience the talent carnival and explore their sporting potential. It will be a great opportunity for parents to discover the hidden sporting talents of their child. 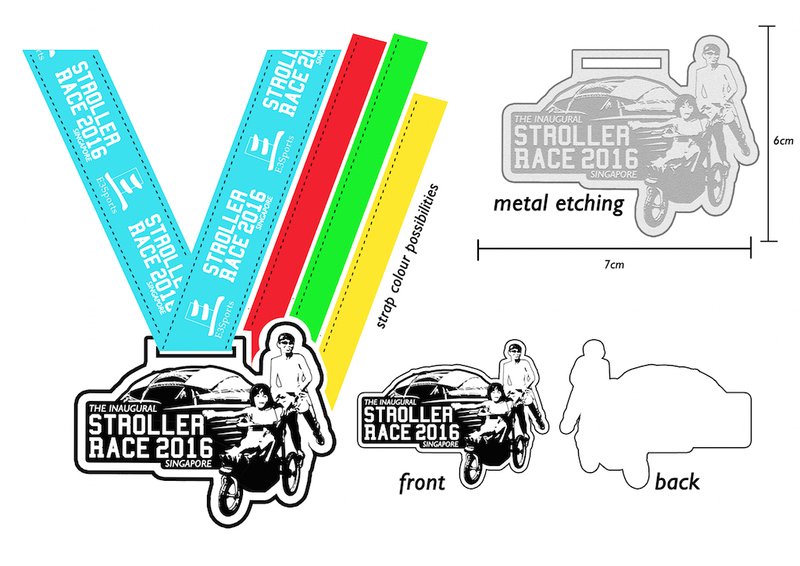 All families are welcome to sign up for The Stroller Race Singapore 2016. Parents are encouraged to bring your children (kids below the age of 13 can join for free, but without race entitlements) and even your stroller along. This will be a fun-filled event just for you and your family, and a great way to kickstart a healthy new year together! Register here now for the race! 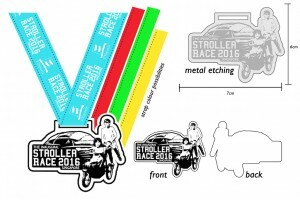 Enjoy $10 off registration fees by entering code: JRLstroller2016 upon checkout!